Users of the Chrome browser for Windows, MacOS and Linux will want to grab the latest update rolling out. Chrome Build 53 has been pushed out by the Chromium team and with it comes a whole host of fixes, security patches and updates. Specifically, the build is version 53.0.2785.89 for those keeping score at home and it contains 13 high priority updates amongst the total of 20 updates. Many of those fixes have to do with Heap Overflows and spoofing which the Chromium team has closed thanks to the help of contributors globally. If you are running Chrome on your desktop, go to chrome://help and it will automatically start downloading the update for you. Remember that you will need to do an restart of the browser to kick in the new version. As with most major update, the Chromium team has listed out the issues fixed in the release along with the bounty paid to those who discovered and reported them. 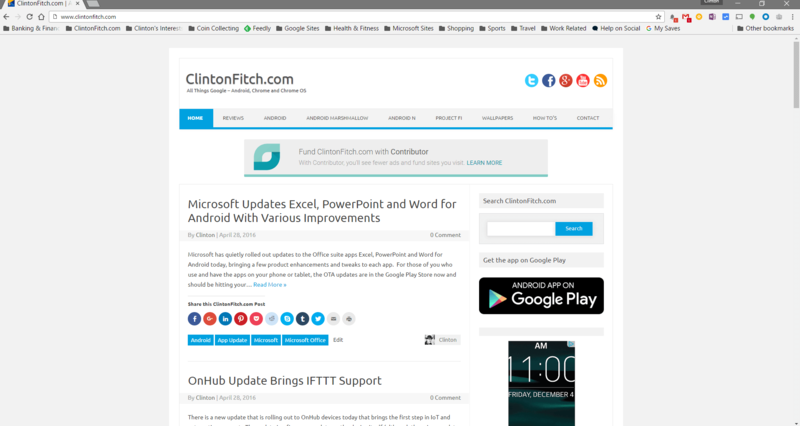 While there is plenty to be happy about with build 53 on the desktop, for Chrome OS users, the release of the browser has a slightly different meaning. Chrome Build 53 which it does come to Chrome OS will enable Android apps on the platform across a wide range of Chromebooks and other Chrome devices. With the browser being released, it is a good indicator that the Chrome OS release isn’t far behind.